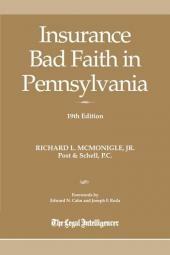 Richard L. McMonigle, Jr., Principal, Post & Schell, P.C. 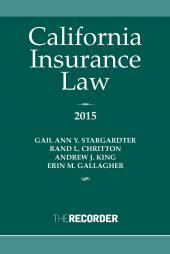 With Forewords by Hon. Edward N. Cahn (Ret.) and Joseph R. Roda, Esq. 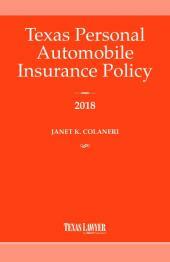 ​Insurance Bad Faith in Pennsylvania is designed for busy practicing attorneys, claims professionals, judges and law clerks. 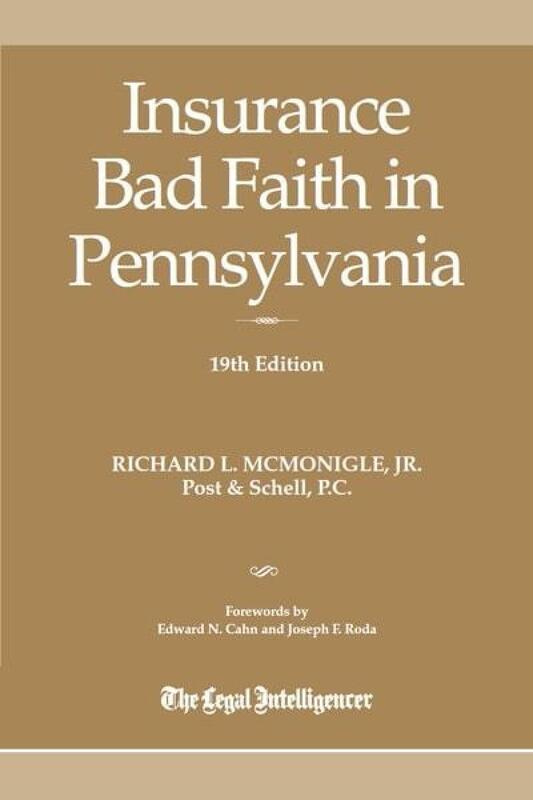 This clearly written, straightforward volume examines every important issue relating to bad faith lawsuits under Pennsylvania's common law and under §8371 Pennsylvania's "Bad Faith Statute." 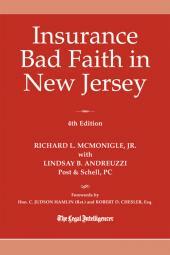 With this helpful book, you'll be able to handle any debate in the bad faith arena.